This test is absolutely one of my favorites… I love the sunscreen and I always loved the fragrance of this brand even if I always bought my usual creams. 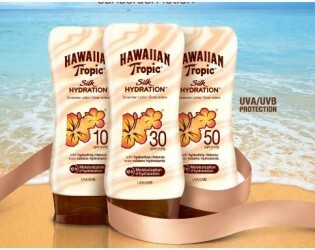 Thanks to Trnd Icould try Hawaiian Tropic Silk Hydration SPF 15 sunscreen and after-sun Hawaiian Tropic Silk Hydration Coconut & Papaya. This product line contains silk ribbons moisturizers with natural silk proteins to give continuous hydration during and after sun exposition. 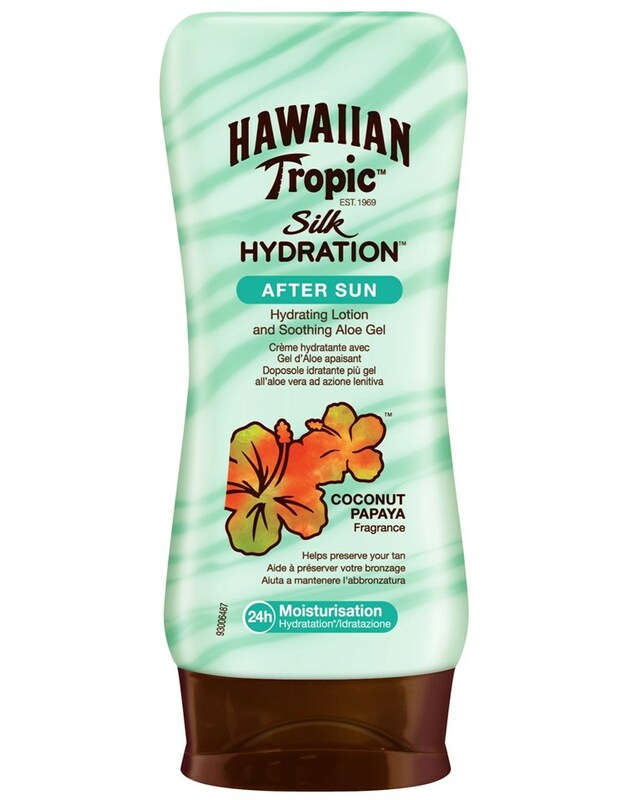 Hawaiian Tropic formula isn’t greasy and leaves a pleasant tropical scent lasting up to 12 hours while keeping skin hydrated … makes you immediately think of sun, sea and relax. 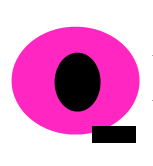 I believe it is also suitable for light or delicate skin and particularly sunlight sensitive because it protects very well and doesn’t redden the skin, even after long exposure. Silk Hydration is available in 4 protective factors: 10, 15, 30 and 50. This line is completed with after sun Aloe Vera, for 24 hours of hydration and softness, and Face Lotion formulated to be applied on face even before make-up! 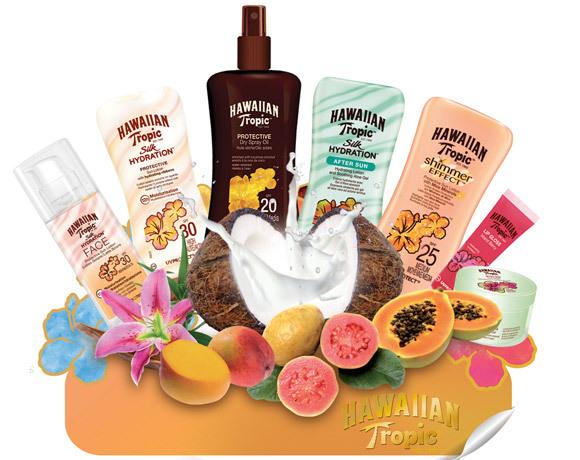 Hawaiian Tropic products contain a blend of unique ingredients directly from Hawaii: coconut, plumeria, mango, cocoa butter, passion flower, taro root, guava, eucalyptus, papaya and kukui nut.